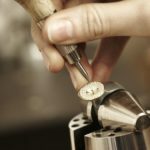 We are recruiting for a Jewellery Craftsmen to join our Technical Services team based in Wolverhampton. 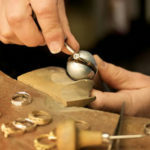 The Jewellery craftsmen will be responsible for completing high quality repair and restoration of all types of jewellery. 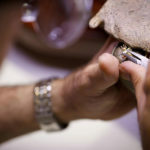 This will include Ring alterations, retipping of claws and general restoration work on all types of jewellery. They will be working as part of highly skilled team and providing a quality service to Aurum’s network of stores. 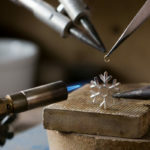 The Jewellery Craftsman must be able to understand the requirements of the work they carry out from a technical perspective and ensure that high quality standards are delivered and maintained. 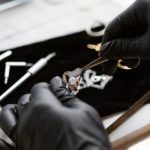 The Jewellery Craftsman must share their knowledge with the rest of the team and ensure that best practise is spread throughout the team and the business. 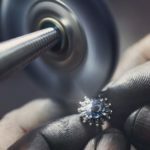 They must ensure that all repair and alteration work is delivered on time in accordance with the client contract and that and wastage is minimised by managing the cost of the materials to achieve the set target. Other activities as deemed necessary to support the department such as estimates and admin duties. 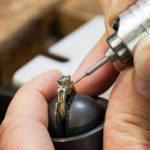 Experience of all types of jewellery repairs and alterations. 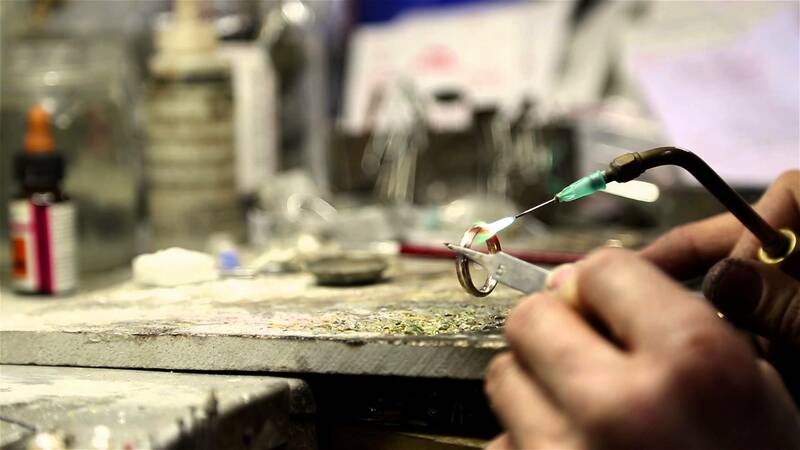 Established in 2007 Aurum is the largest prestige and luxury jewellers in the UK which includes the Watches of Switzerland, Mappin & Webb, Goldsmiths, boutique.Goldsmiths brands within its portfolio. The group is proud to be the largest distributor in the world of luxury brands such as Omega, Tag Heuer and Gucci. 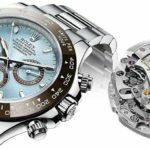 It is also the UK’s largest distributor for Rolex, Cartier and Breitling.